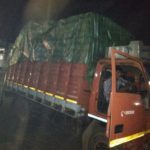 Maruti International Packers and Movers Bathinda offering best home relocation services, shifting of household goods due to transfer, car transportation service, bike shifting, warehouse storage service, long distance packing and moving, loading-unloading, local movers and packers services in Bathinda Punjab. 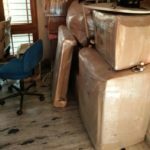 Packers and Movers in Bathinda providing local home shifting Bathinda, household material shifting, car carriers Bathinda, bike relocation, insurance services at very affordable movers and packers Bathinda price for all moving services. 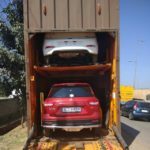 With the loyalty and credibility in services, Maruti International Packers offers reliable movers and packers services at its branch office of Bathinda. If you are looking for professional support for home relocation or business transportation needs, we are capable enough to meet your needs. Our national and international moving and packing services Bathinda ensure every size of relocation requirement. 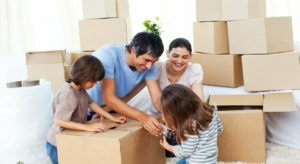 When it comes to home relocation requirement, every person who is in need of professional movers and packers Bathinda, likes to make this work stress-free. The things like how to move large machines and pieces of furniture out of the home? How to pack them for their security? How to load and unload them? These are the precautions to maintain their wellness and safety for the proper use in the new home or destination. 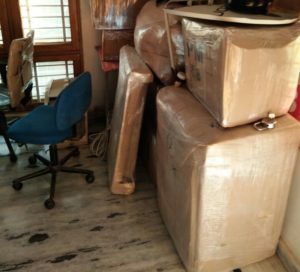 You might be new to these kinds of packing, loading and moving activities and yes, you can afraid of how to do this all with all safety, but rest assured we are specialized movers and packers in Bathinda, and are experienced in such kinds of things. Many persons, who seek to go out of Bathinda to the other corner of India or to any other country, are helped by our professional team daily. That is why you need not worry about any kinds of thing regarding to your moving and packing requirements, we are here to help you at every step. One of the reasons why people consider our services of packers and movers in Bathinda is our competitive charges. 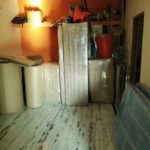 The best packers and movers in Bathinda at Maruti International Packers come up with almost all kinds of facilities related to your relocation and transportation needs. Requirements can vary from person to person that is why we come up with different moving and packing packages. When you are in need a complete solution of your relocation to the remote area, our professionals take all the responsibility in hands to deal your works of packing, loading, insuring, moving, unloading and even rearranging your goods in your new home. But after knowing all them, you need not to be misguided by thinking that all these services charges will be imposed on all the clients. We offer customized travel packages with the affordable charges accordingly. You will be charged only for the services which you require for your relocation purpose. Business persons also can take packers and movers services for transporting their valuable goods to their channel partners, dealers, distributors and customers. We always take great care to bring all kinds of suitable packages to make the industry rich with moving and packing services. Our vehicles and containers are well suited for the long routs as well. Wherever your business network has its roots; we can take your products handling all required works like packing, loading and unloading, etc. with safety and security. Maruti International Car Moving Services with Tyre Locking Trucks which ensures the safety of your esteemed Car. 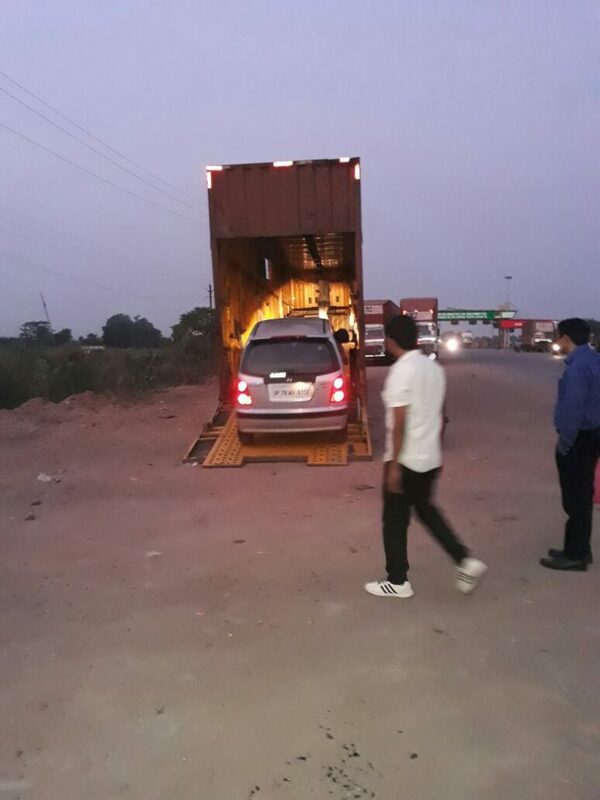 I moved from Bathinda to mumbai last month and availed services Maruti international packers and movers. From the first phone call I could easily recognize that the team members are very friendly. The boys came for packing my stuff were not shaved properly, though they packed my stuff very nicely and in perfect way possible but they were not presentable. Thanks to Maruti International packers and movers for such a hassle free experience of moving. Your executive has been very friendly and kept me updated all the time about my consignment. My household goods and car reached on time and in good condition. They provided me all assistance as well as complete assurance with regards to my move. Excellent service given by the team. They have done the job swiftly and completed the shifting within timeline. no doubt your company is the best in Bathinda in the way you satisfy the customer.I would definitely refer this to someone looking for shifting their home.. Thank you Sir, Please share your reviews with others who are in need of Packers and Movers in the city. Very good service. I would like to recommend this to everyone who is looking to shift their home without any hassles. Thank you Baljeet Ji, We are happy to heard that you are fully satisfied with our services. Best packing services provided maruti international packers & movers company in bathinda.